I started blogging in 2005, back when I was Special Reports editor for National Mortgage News in New York. I’ve been pleased to see many of the professionals I consider to be thought leaders pick up the habit over the years. With all of the benefits that blogging provides, I would like to see more of the executives I respect writing online. Surprisingly, the majority of home finance and mortgage technology leaders that I follow are not blogging. With all of the benefits that blogging provides, I would like to see more of the executives I respect writing online. In this series, I’ll provide the information you need to get your own blog started. If you’re not doing it yet, see my post on LinkedIn and watch this space for more information on how you can get started and build an audience that will help you build a stronger business. 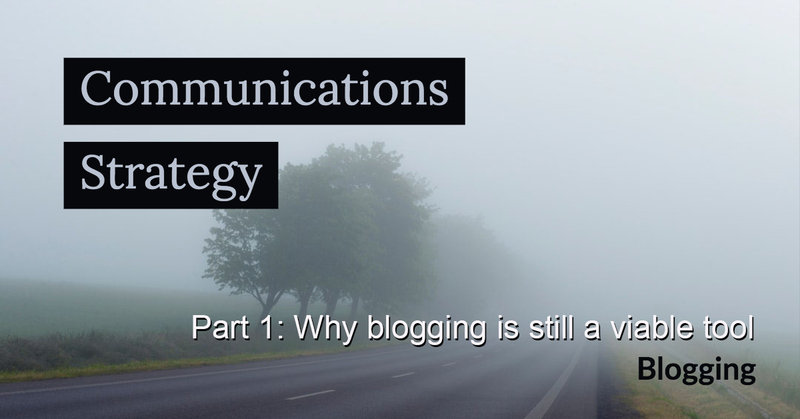 Read Part 2 in our series on blogging.